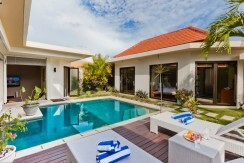 Easy Bali Villas is one of Bali’s premier villa booking companies offering private pool villas for rent in Seminyak and Canggu, Bali. 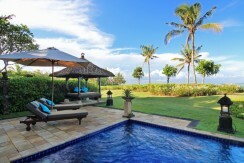 We make booking your Bali Villa fast, simple & very easy. All you need to do is fill out the enquiry form and one of our team will get back to you the same day. Booking a Bali villa has never been so simple. Relax and let our reservations team take care of everything for you.